It’s Columbus Day. Did You Remember to Send Your Kids to School? Philly still considers Columbus Day an official holiday (for now), but the school district stopped observing it last year. Columbus Day is still a federal holiday (for now), meaning all city offices are closed, and trash and recycling are delayed one day this week. But as you hopefully realized early enough this morning, schools are still in session. This is the second year in a row that the School District of Philadelphia has not observed Columbus Day. 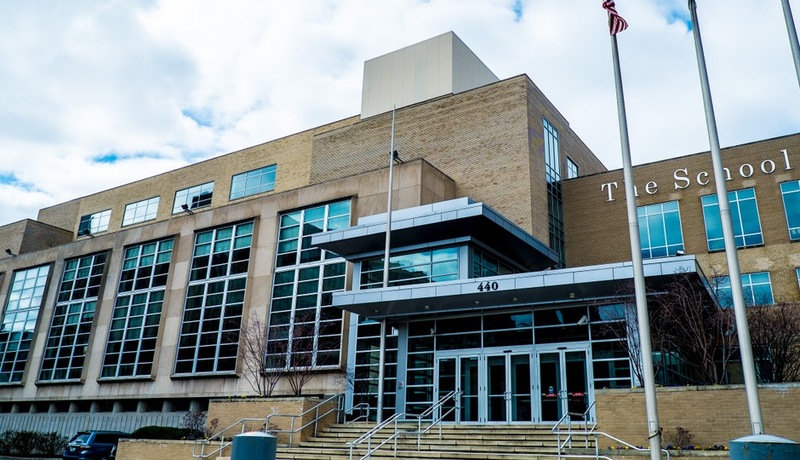 District spokesman Lee Whack said the decision to hold classes on the holiday was made to “be more in line with other local jurisdictions,” like Lower Merion School District. School districts nationwide vary in their policies for Columbus Day, one of the most inconsistently celebrated U.S. holidays. But in general, most cities that observe the paid holiday close schools as well as municipal offices. On the other hand, cities like Seattle and Denver – and now L.A. — have made statements by removing the holiday from their calendars altogether, choosing instead to celebrate the indigenous communities that already occupied our continent when Christopher Columbus “discovered” it. In Philly, where district officials recently added two Muslim holidays to the school calendar, anti-Columbus day efforts have garnered pushback from the Italian-American community.